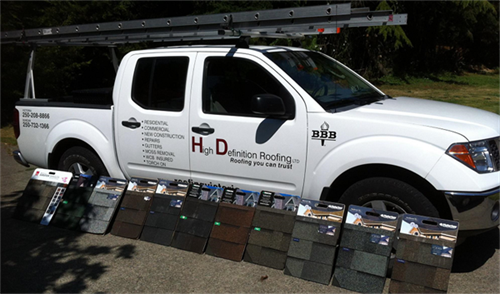 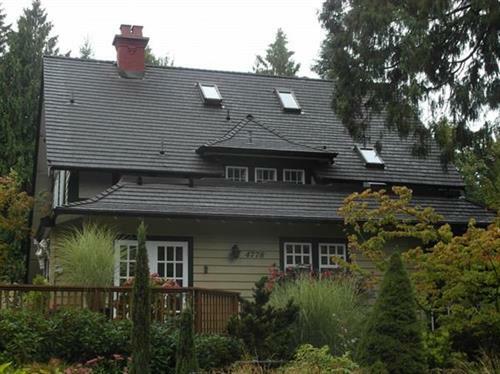 High Definition Roofing Ltd. is Southern Vancouver Islands Trusted Roofing Contractor. 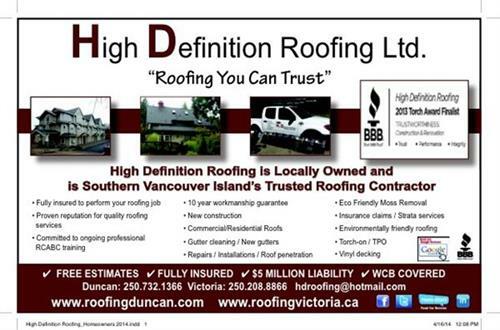 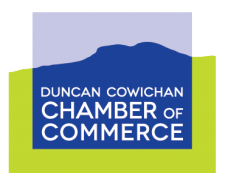 Locally owned with an office/owner in both Victoria & Duncan we employ RCABC ticketed roofers, provide quality installations with quality materials, and always at a fair price! 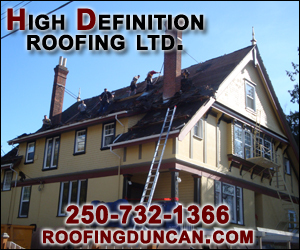 Canada Ave. & Second Street, close to Uncle Albert's Furniture!